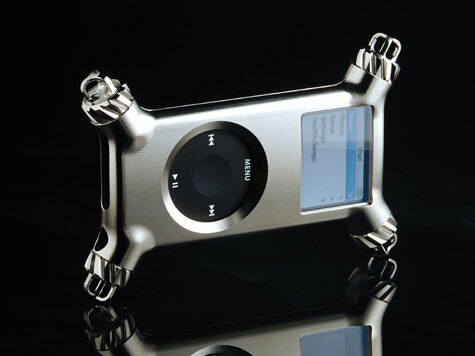 sed titanium and the sapphire glass, the case “Re-nano” for 2nd generation iPod nano is sold on June 5th. As for price 99,750 Yen. In addition, you prepare also the model which uses the crystal glass. As for this 39,900 Yen. Both becomes sale with only of the direct sales sight. Titanium the 30~50, the sale duralmin 300 is planned at year.